On May 9, Ken Harnish sustained life-threatening injuries as he was trimming trees; Benjamin Eidemiller was among the firefighters who responded to the scene, and Alyssa Van Lenten was with Kelly -- Ken’s daughter -- at a bonfire party at the time of the accident. This confluence proves to Van Lenten that God was involved, and inspired her and Eidemiller --both rising L-S seniors -- to plan a spaghetti supper, bake sale, and silent auction to help defray medical expenses for the Harnish family. Some 483 people came to the event, which was held at Refton Brethren in Christ church. Van Lenten says they planned for about 450, so the extra people necessitated an emergency trip to get extra napkins and spaghetti sauce. Although worried about running out of food or space, ultimately they had enough of both, which she calls “really neat.” In total, the event raised approximately $12,000 to support the Harnish family. The event was as much a community gathering as a dinner; many people came for the fellowship more so than the food. 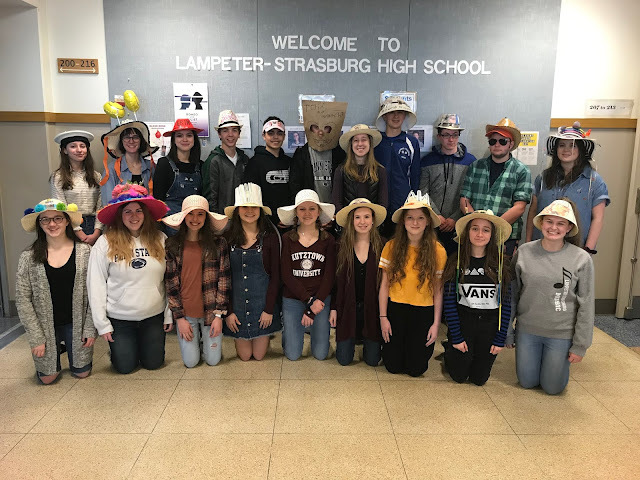 Pulling off such an event requires an army of volunteers and supporters, many of which were students of Lampeter-Strasburg High School. Van Lenten tallies a total of about 15 L-S students involved in tasks including the event’s coordination (her and Eidemiller), cooking the meal, serving the meal, wrapping silverware, and helping wash dishes. Most important, Van Lenten says, was what the event meant to the Harnish family. She recalls Jodi Harnish (Ken’s wife) tearing up while dropping off some items the night before. Because not all silent auction items have been picked up yet, a total figure of what the event raised cannot yet be released, but Van Lenten says the community’s generosity exceeded her and Eidemiller’s expectation. 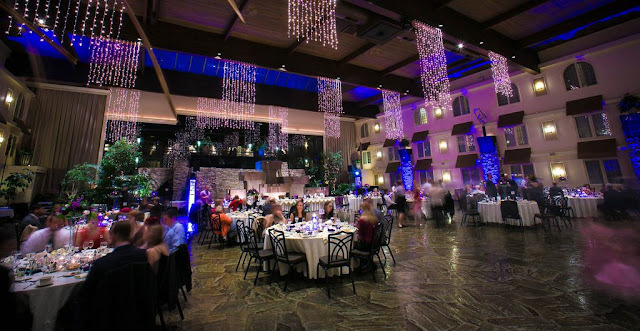 The only problem into which the crew ran the night of the event was when the kitchen staff “tripped the breaker” in the kitchen, causing one table to get cold meatballs. Other than that, the event was an unbridled success. Van Lenten thanks her friends who helped serve throughout the event, and the community for its support. And although she acknowledges the success of the event, she is not sure another similar one is in the near future. For her part, Kelly Harnish, also a senior at L-S, says her family feels overwhelmed by the community's support. "It's very humbling. It seems like everyone we know, plus many we don't, has helped us in some way. I always knew our community was close, but to feel the overwhelming support for our family is unbelievable," she says. "We don't have enough words to express our gratitude."